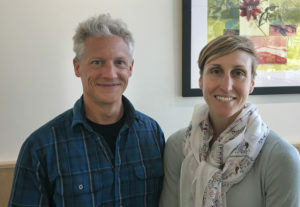 In this podcast, meet Amber Richards, Emergency Management Coordinator for Bainbridge Island and Scott James of Bainbridge Prepares. The two join BCB host Bob Ross to discuss the recent emergency preparedness survey and what the city of Bainbridge is doing to ensure resilience in the face of natural disasters. Join us for this edition of Community Cafe as Amber and Scott share their perspectives about community preparedness and the important partnerships now in place in the city. You’ll hear many suggestions, insights and tips and learn how the recent Resident Survey serves as a tool to help further preparedness efforts. To look at the survey and get an idea what you need to have on hand, visit http://www.bainbridgewa.gov/CivicAlerts.aspx?AID=491. 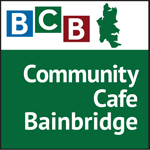 To learn more about Bainbridge Prepares, visit http://bainbridgeprepares.org/. Credits: BCB host: Bob Ross; audio editor and publisher: Diane Walker; social media: Jen St. Louis.